At the farm we teaching riding lessons from a english saddle seat riding perspective. 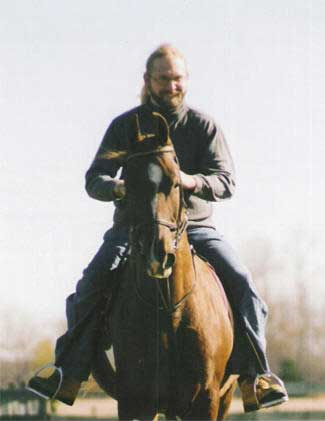 We recommend all riders start in private lessons and work into semi-private lessons (2-3 in a lesson). We work on riding skill sets with each rider to meet the goals they set for their riding experience – exercise, confidence building, balance, or to learning to develop a relationship with a horse – are just a few. Lessons are one hour long (with the exception of Tiny Tots) and include learning safe horse handling, grooming, tacking up and care of the horse after the lesson. Riding is approximately 30 minutes of the lesson time.